Modern Bee is a block swap group that is a modern take on an old fashioned quilting bee. Each month. a Queen (member) will tell us which block she would like her bee mates to make for her. Each member will have a turn as the Queen. 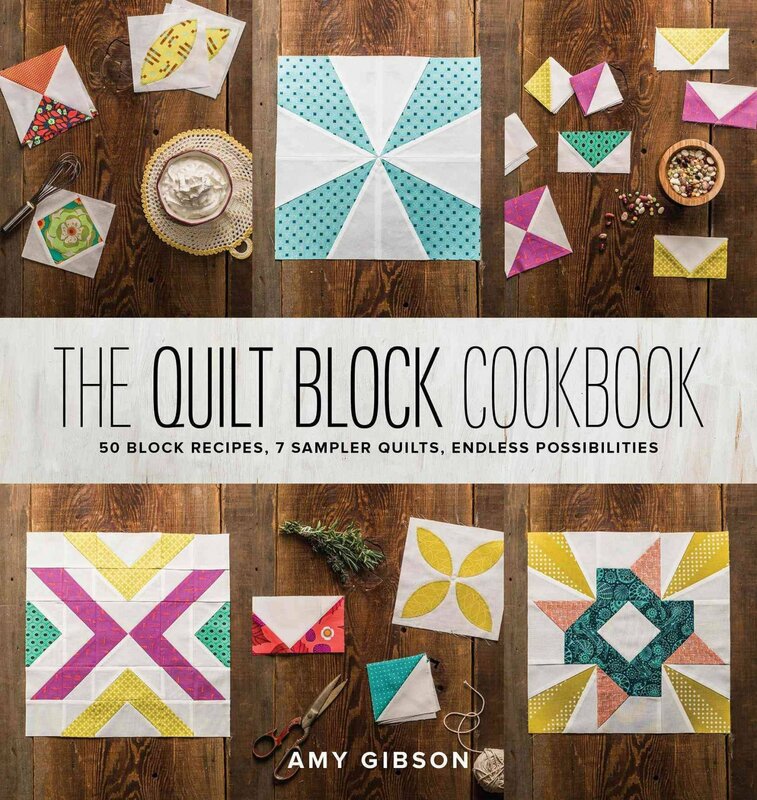 We will be using "The Quilt Block Cookbook" for the bee. Members can purchase the book when they register for the class.